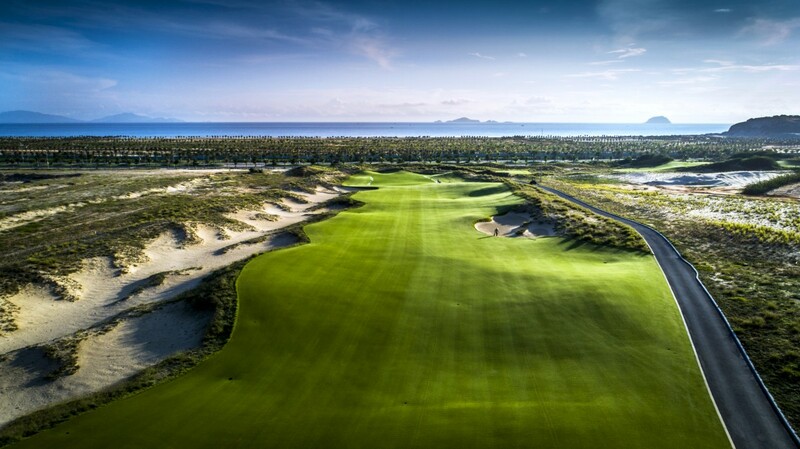 KN Cam Ranh Golf Links is a Greg Norman-designed signature course. 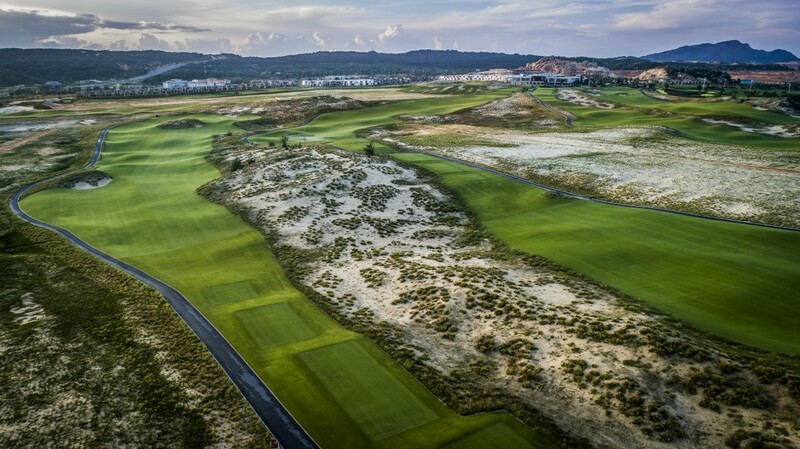 It’s one of only a handful of links courses in Asia and is part of an 800-hectare mega-project including eight kilometers of prime oceanfront land along the East Sea which is dominated by spectacular white sand-dunes and long gently curving coastline. 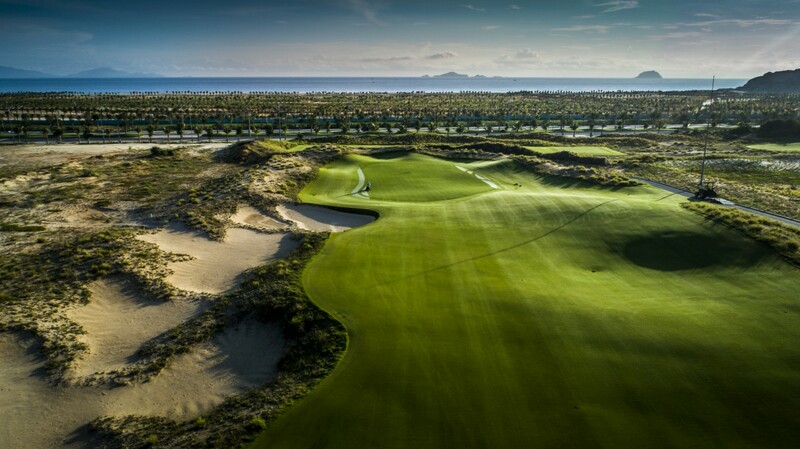 The course is 5-minutes from the Cam Ranh International Airport and 20 minutes from the resort city of Nha Trang. 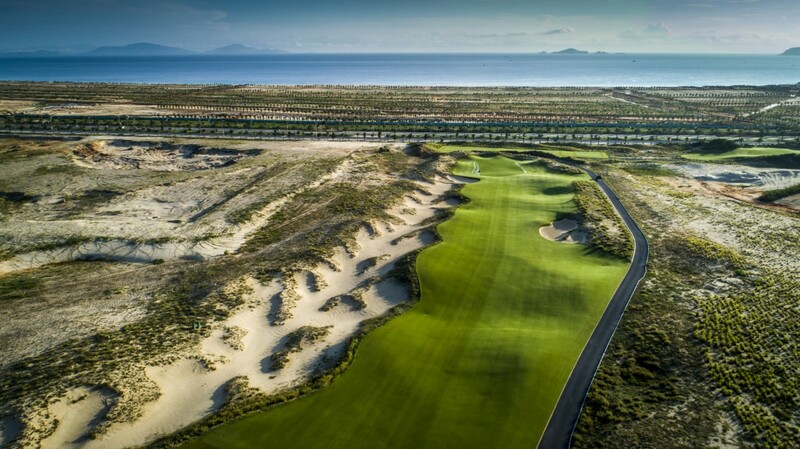 The Links Course at Cam Ranh golf course was created on top of rolling dunes with some 50 meters of elevation change from highest to lowest point. 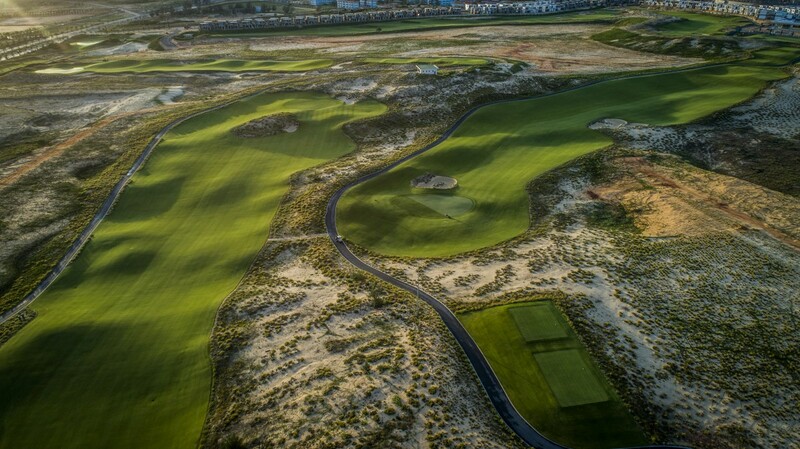 The existing coastal dunes, features, hazards, and views of the ocean form an integral part of the hole routing. 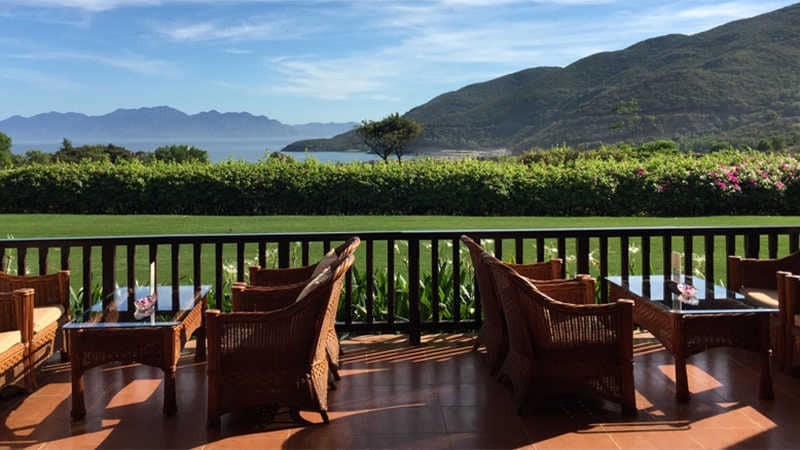 The natural topography of the property lends itself beautifully to a great variety of golf holes, and there are sensational views from tee boxes of most holes. 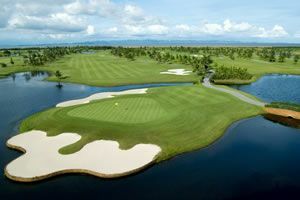 The layout is devoid of trees and resembles a links course in Scotland rather than Asia. 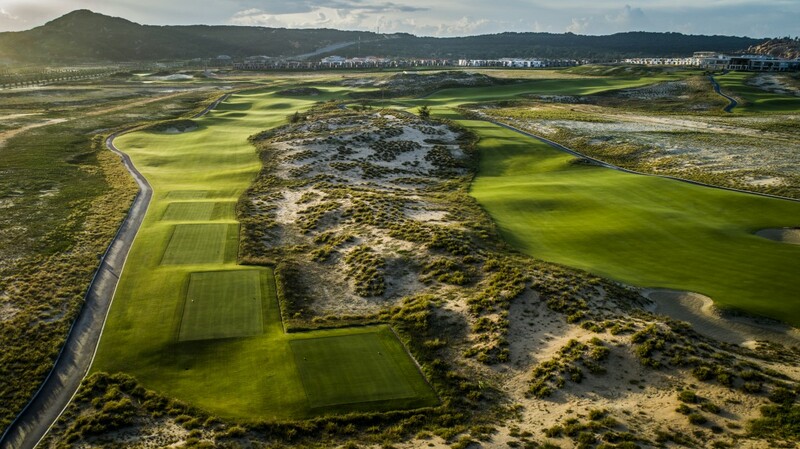 There are some natural shrubbery and native grass, and that’s all! 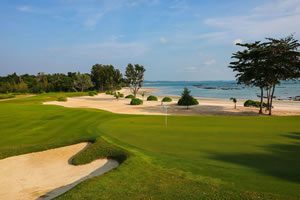 Meticulously manicured Zoysia turf on the fairways provides a beautiful contrast with the white sandy beach and blue waters of the South China Sea. 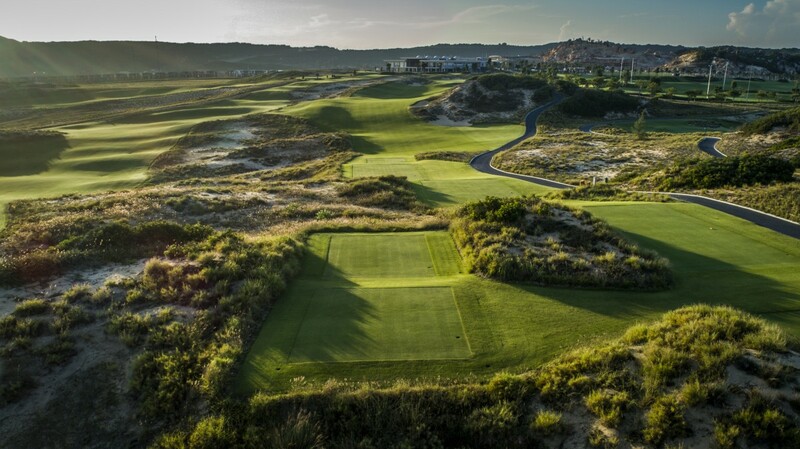 Greens are grassed with Tiff-Eagle Bermuda turf. 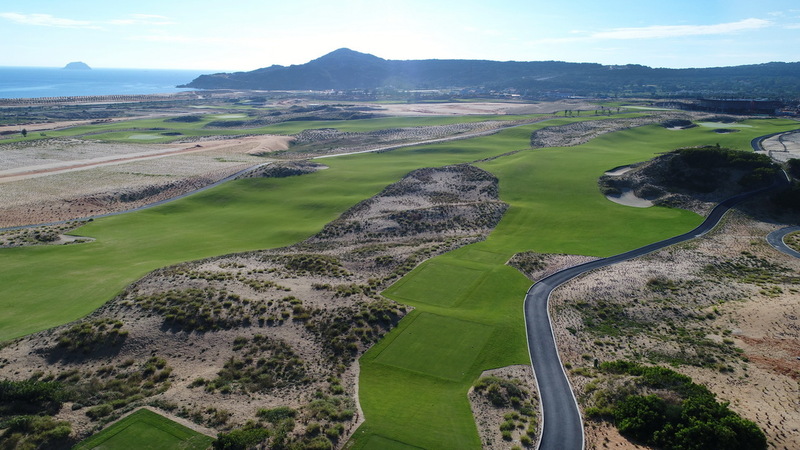 Playability was another factor that went into the design because the links course represents the original style of golf. 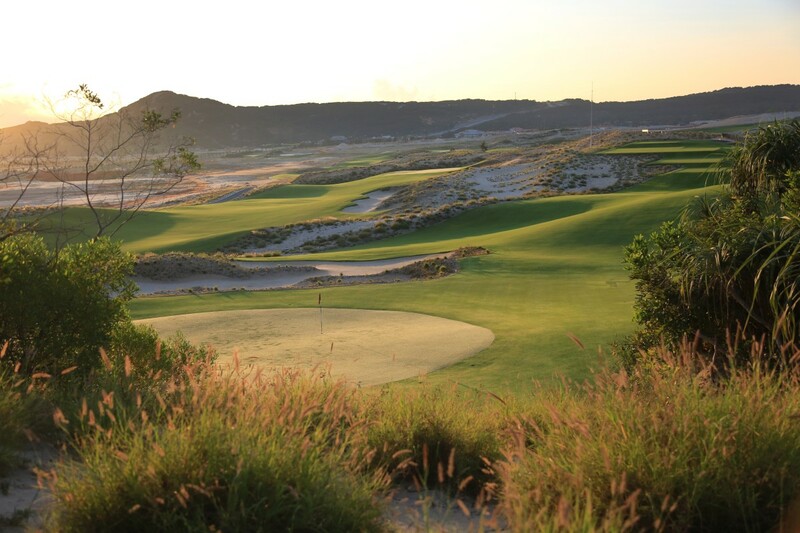 Cam Ranh plays links because there’s a lot of up and down and natural contouring. 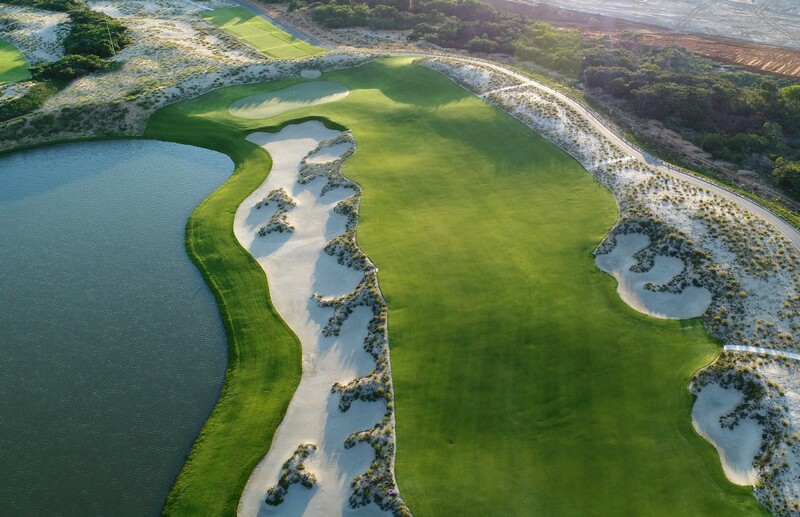 Run-off areas feature on most holes which adds to the strategy. 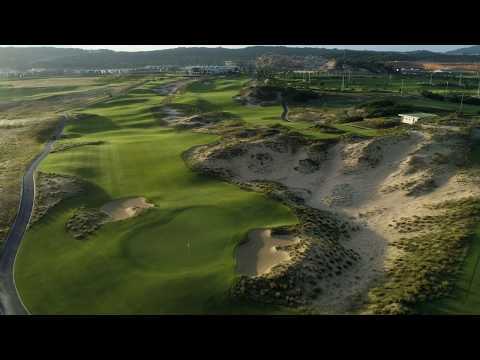 Also, being near the sea, wind speed and direction provides constant challenges with the more elevated holes affected the most when the wind’s up. Two of the best holes are the 10th and 15th, a pair of par-4s that play downhill towards the ocean and three small islands about 10 kilometers offshore. 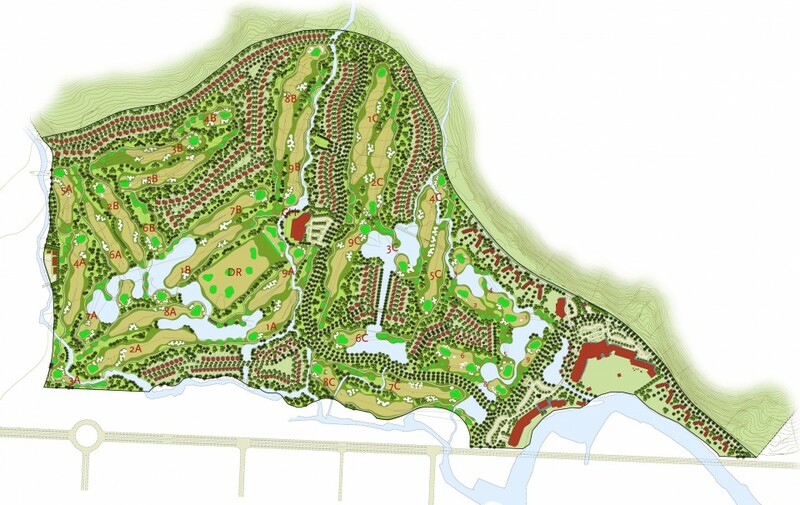 The Oasis Course is a fun 9-hole layout with trees and extensive landscaping. All holes play around a sizeable humanmade lake. 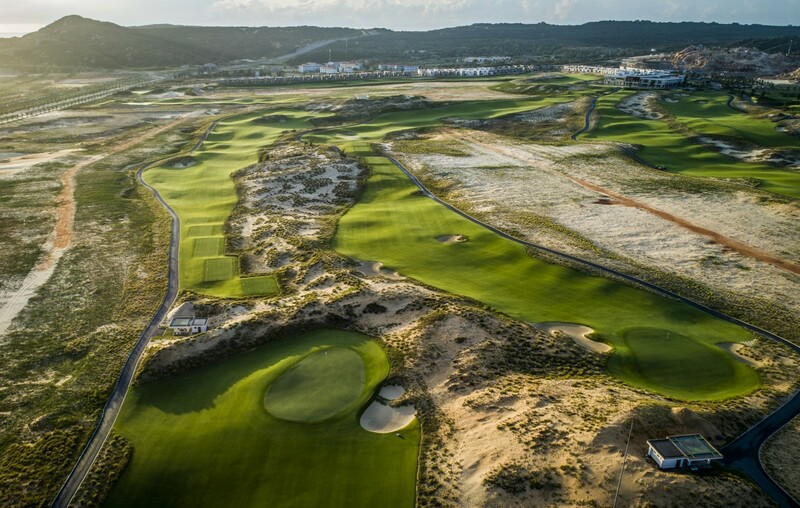 The course has floodlights, which makes it ideal for late afternoon rounds on arrival into Cam Ranh. 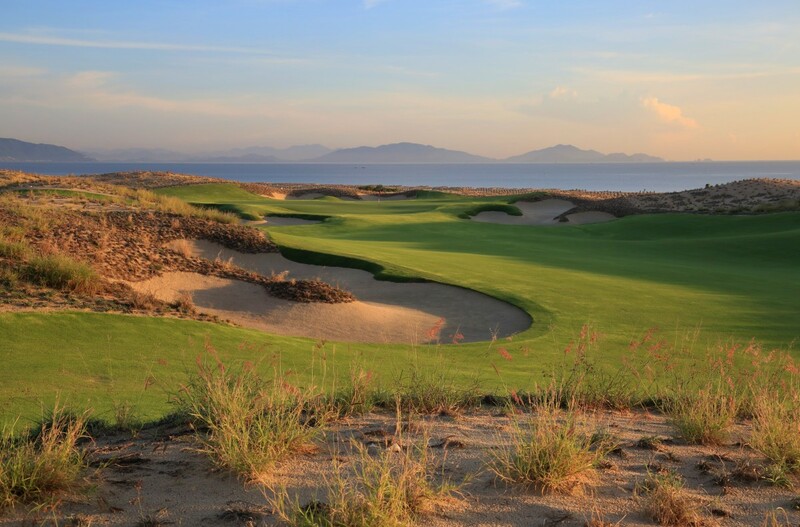 Professionally managed by IMG, Cam Ranh Golf Links runs like clockwork and offers 5-star service. 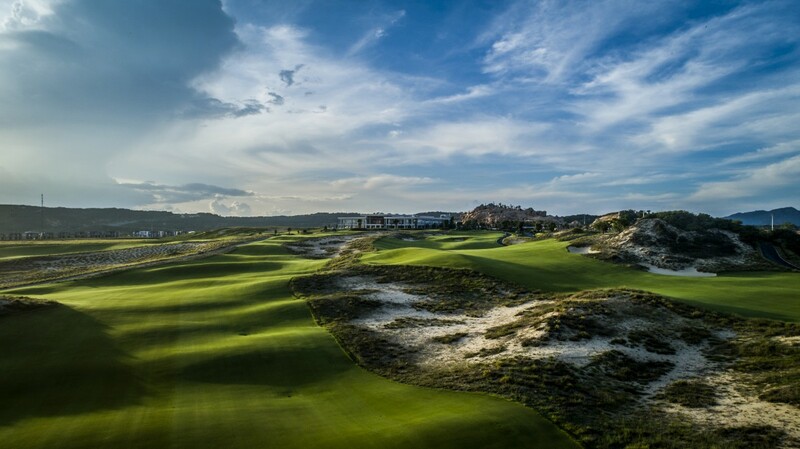 The well-equipped clubhouse provides spectacular panoramic views of the surrounding landscape and out over Cam Ranh Bay itself. 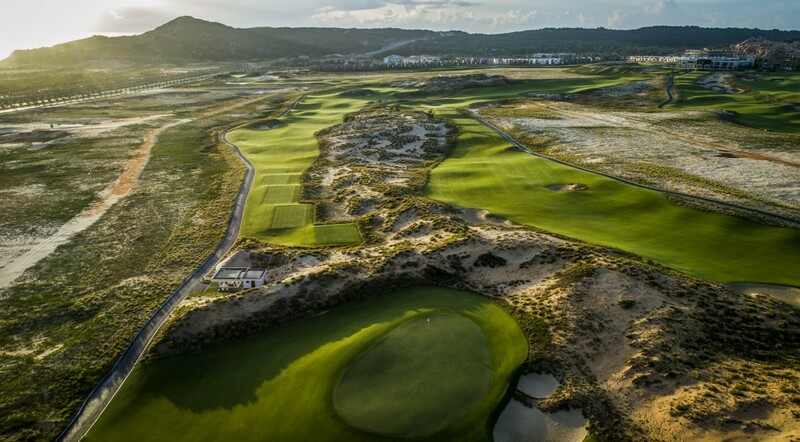 Together with the links golf course and clubhouse, multiple hotels, entertainment areas, a marina, a theme park, and villas form the total Cam Ranh Links Golf Resort. 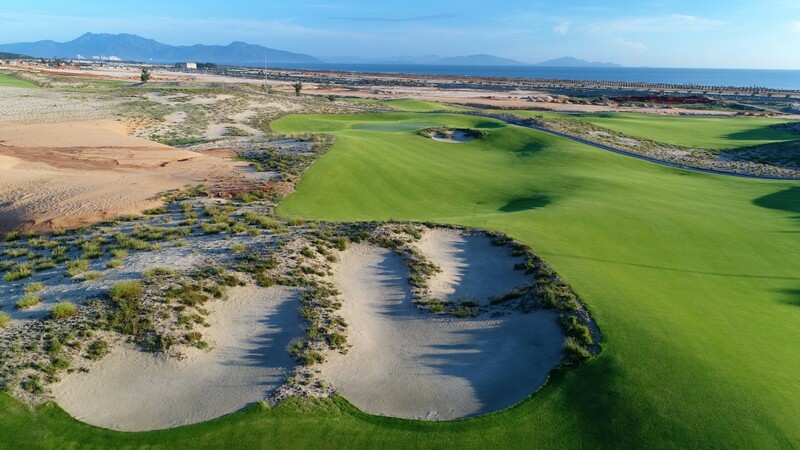 Have you played golf at the KN Golf Links Cam Ranh and took some nice photos that you would like to share with other golfers? Send them to us and we may upload them here. Thank you in advance!